Did you know that the population of Columbus keeps going up year after year? More and more people are moving into town. If you are looking to move, you are going to need some new stuff for your home. A good mattress comes to mind. 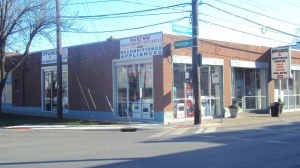 If you are already here and looking to buy a mattress, stop by Appliance and Mattress Center to check out our showroom of mattresses. We carry fulls, twins, queens, and kings at very reasonable prices. If you need a bed frame we have that as well. 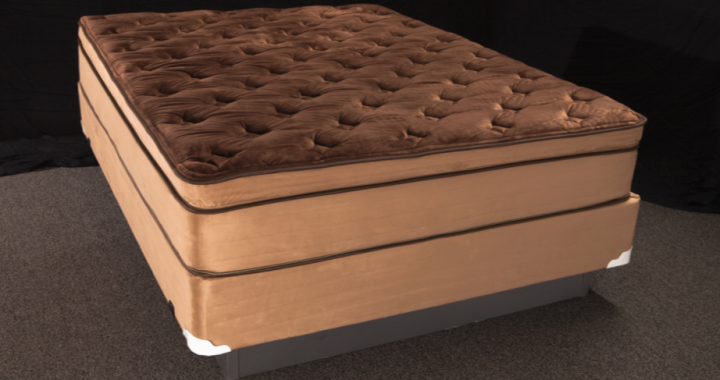 Besides the mattress we carry in our showroom, we sell specialty mattresses as well. If you are looking to buy Tempur- Pedic mattresses, you can find them at 40% discount at our store. We also have the double sided Rushmore mattress- designed to be 2 mattresses on one. Our custom specialty orders typically take about 5 days to arrive. You do not need to pay everything upfront if you can’t. You can choose our easy monthly payment plan. All you need is a checking account that has been active for at least 3 months. You also need to make at least $1000 in income every month. As long you got some decent income coming in you are good to go. Stop by our store today and let us get you all the mattresses you need for your home. 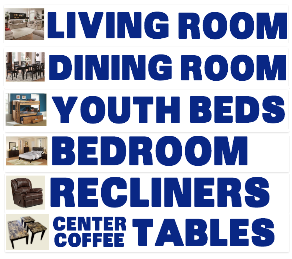 We also carry furniture as well.